Earlier this month, the Museum Of Contemporary Art launched The Art Of Punk, a documentary series that explores the roots of acts like Black Flag and Crass by examining the art surrounding each group. 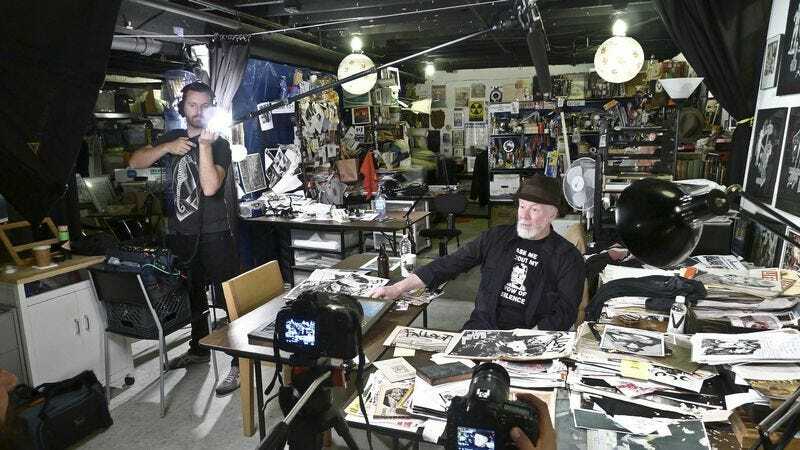 While the first episode of the series examining Black Flag’s iconic logo premiered earlier this month on MOCAtv, The A.V. Club has the premiere of the series’ third episode, which focuses on the art of Winston Smith and the music of the Dead Kennedys. The whole thing is below and interested parties can check out more of the series at MOCAtv’s YouTube page.